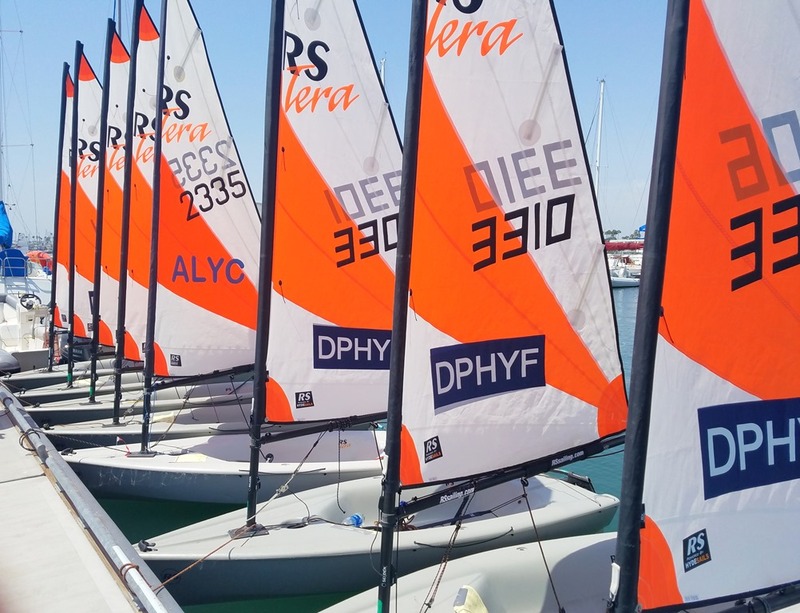 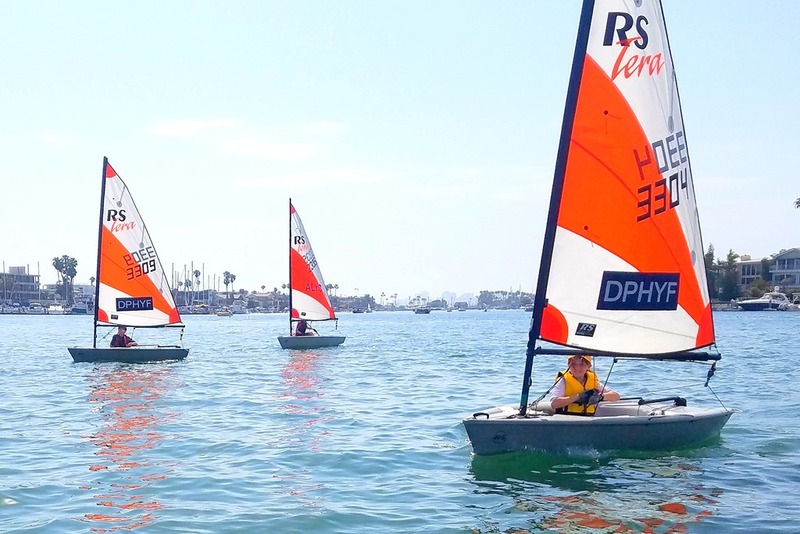 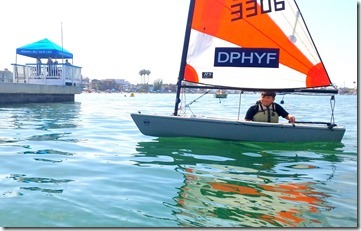 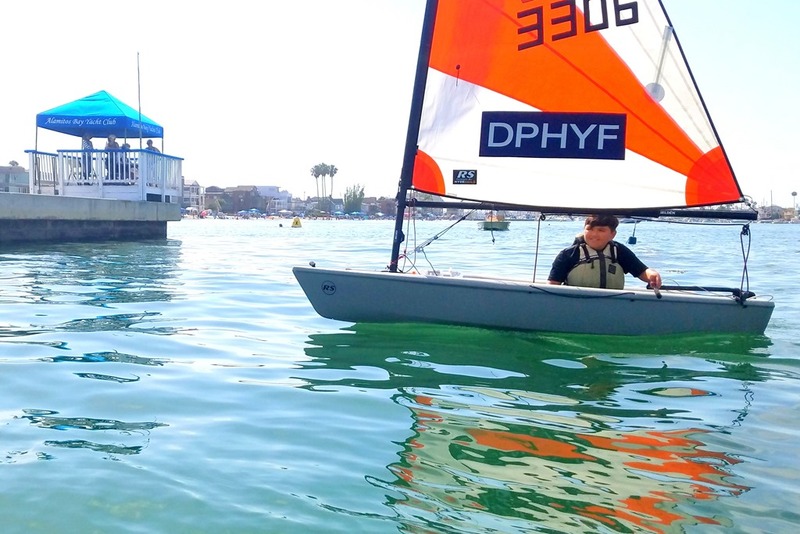 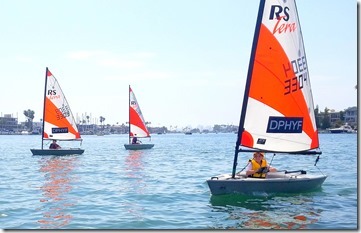 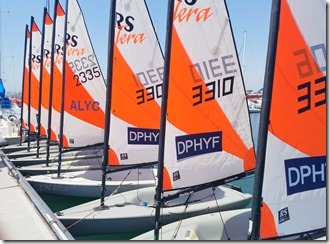 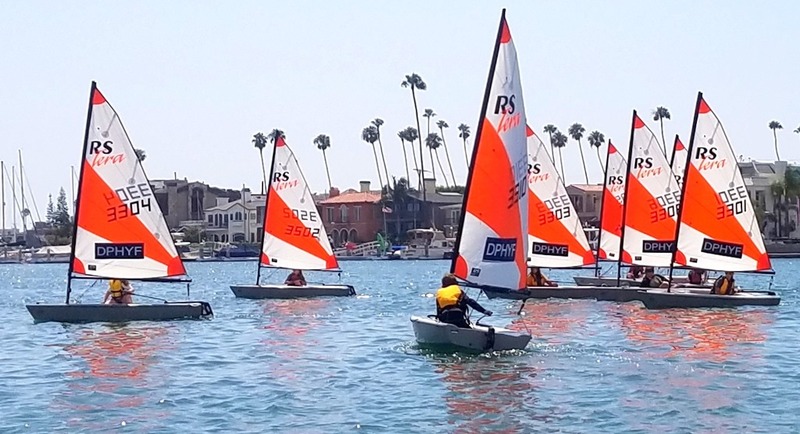 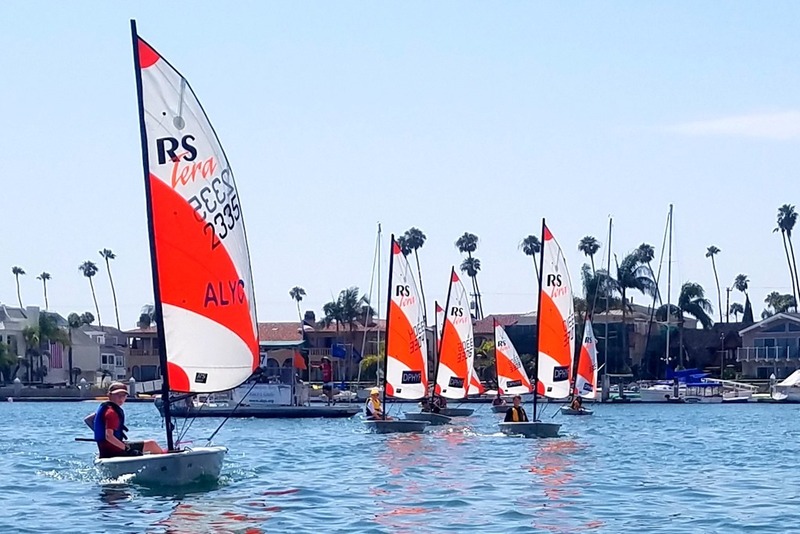 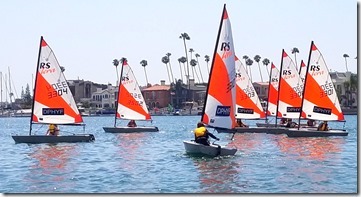 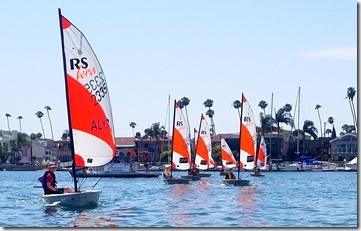 Emily Rychlik once again shows her top skills to win the Olympic Gold Regatta at Westlake Yacht Club and the Fourth of July Regatta at Alamitos Bay Yacht Club. 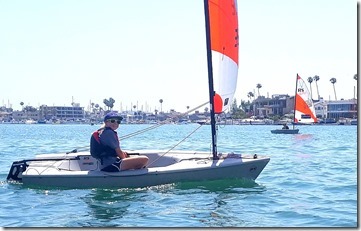 Results and photos below. 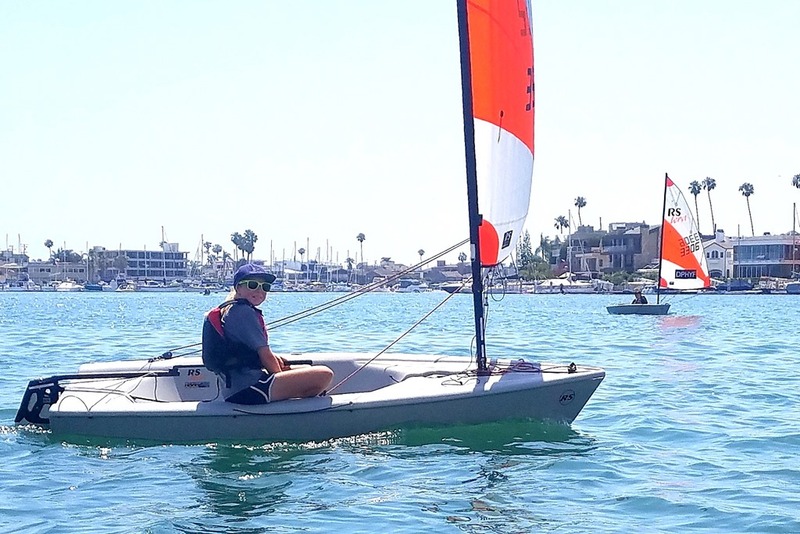 Great improvements for Kate Sweeney and Deagan Willis from Lake Mission Viejo!